What are the executive bodies responsible for minority policy? How do they function? These are the main topics of the current EPP seminars taking place on 12-14 December 2016 in Kyiv, Ukraine. The EPP seminar on functions and competences of bodies of executive power responsible for minority policy has started yesterday in Kyiv. Dr. Alexander Osipov, the ECMI Senior Research Associate and Academic Director of the ECMI Eastern Partnership Programme (EPP) talked about the main concepts and definitions related to minority issues, along with the main problems and questions connected to the statistics in this field. Today Danish Ambassador in Ukraine Mr. Christian Dons Christensen gave welcoming speech. 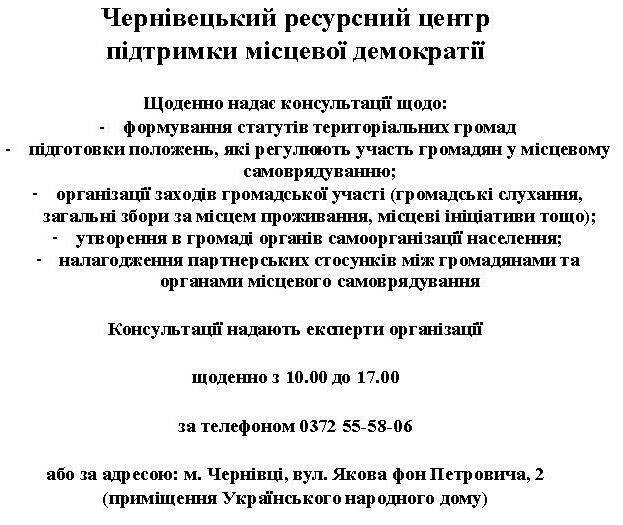 The seminar is organized in cooperation with the Office of the Ukrainian Parliament Commissioner for Human Rights and the Ukrainian Ministry of Culture and will host lectures by international experts as well as presentations by representatives from the Ukrainian Ministry of Culture and the Office of the Ukrainian Parliament Commissioner for Human Rights. Dr. Detlev Rein will give a presentation on systems of cooperation between a state and national minorities, focusing on the case of Germany. Dr. Rein is an independent researcher in the field of minority protection and current (2016 to 2020) member of the Advisory Committee on the Framework Convention for the Protection of National Minorities. He had been a member of CAHROM and MGS-ROM, member, Chair (2005-2006), and Vice-Chair of DH-MIN (all CoE), Head of the German National Contact Point for the Implementation of National Roma Strategies (EU), and deputy member of the Board of the European Centre for Minority Issues (Flensburg) (2000-2014). Dr. Petar Teofilović will give a presentation on national minorities and the experience of Serbia. Dr. Petar Teofilović is an Associate Professor for Human Rights Protection, Constitutional, Criminal and Administrative Law at the University of Novi Sad. From 2001 to 2003, he served as senior advisor at the Provincial Secretariat for National Minorities in Vojvodina. In 2003, he was appointed Provincial Ombudsman, becoming the first ombudsman in Serbia. For his contribution to human rights protection, Dr. Teofilović received the honor of being selected as Person of the Year in Serbia by the OSCE in 2006, and he was awarded the Konstantin Obradović prize by the Belgrade Center for Human Rights in 2007. Follow the ECMI Eastern Partnership page or the EPP Facebook page for further updated from the project.